Cataract surgery and intraocular lens (IOL) implantation are one of the most common requests for medical travel packages that we receive. In this procedure, the cataract is removed and the lens of the eye is replaced by a permanent, clear lens (which can be either multifocal or multifocal). This process can also correct existing poor eyesight, and so as a consequence, many spectacle wearers find that they no longer need glasses after cataract surgery. 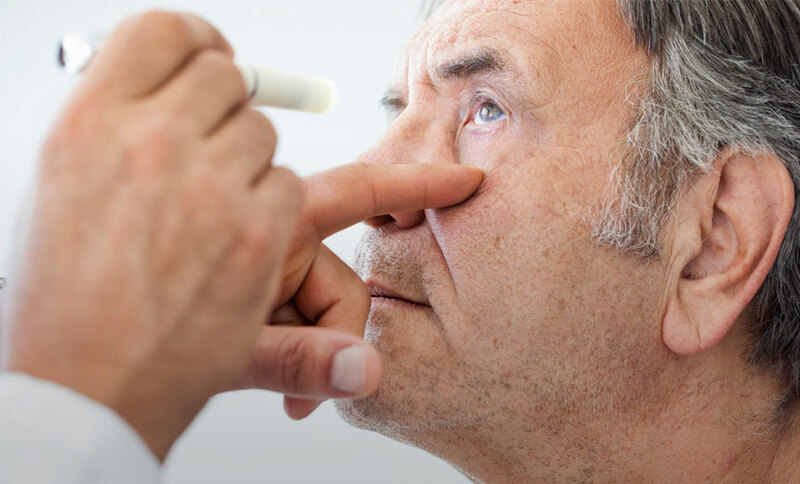 Cataracts affect a significant proportion of the Australia population (around 700,000 people at latest estimates), with age being the most significant contributing factor, although diabetes and smoking can also lead to cataracts. Whatever the cause, cataract surgery is the most common elective surgical procedure performed in this country. One of the main reasons for this is that people who suffer from cataracts experience a significant drop in their quality of life, particularly as the majority of sufferers are over 60 years of age. Cataracts can impair vision to the extent that falls and other injuries may become more commonplace, and can occur to such an extent that an older person’s ability to live independently can be put at risk. Medicare will cover the costs of cataract surgery for most patients in Australia, as well as the cost of approved intraocular lenses (if you need premium lenses, however, this will occur an out of pocket expense in the region of $2,000). However, because the need for cataract surgery is so pressing, and cataracts affect so many people across the country, the waiting list times for surgery can be very long. Figures vary from state to state, but waiting times of anywhere between 6 to 18 months are not uncommon, and it can be even longer in some locations. This can place considerable stress on patients, especially when cataracts are impacting on their quality of life. As a consequence of the long waiting times to undergo publicly funded cataract surgery, over 70% of procedures in Australia are carried out privately. 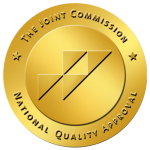 However, for many, the costs are prohibitive and so they are forced to join a long waiting list for cataract surgery covered by Medicare. If you opt to have it performed privately, the cost of cataract surgery in Australia is around $3,500 per eye (depending on where you have the surgery performed, the surgeon’s fees, and the type of lens you opt for). For many older Australians, these sorts of fees are unfortunately out of reach. There is, however, a way in which cataract surgery costs can be significantly reduced. We facilitate medical travel packages for Australians to leading hospitals in Thailand and Malaysia where the same procedure can be performed at a considerably lower cost. We partner with award-winning international institutions like Bangkok Hospital in Thailand and Sunway Medical Centre in Malaysia to provide Australians with affordable cataract surgery and multifocal lens implantation for fees that are considerably lower than you would pay for the same procedure in Australia. As part of our eye surgery abroad packages, we take care of all of the arrangements for you, so there is no associated stress. This includes making appointments and booking your procedure, as well as taking care of the travel and accommodations arrangements. We can even organize some additional time before or after your procedure to fit in a holiday or arrange for a family member or friend to join you. 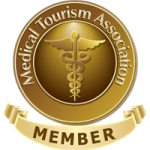 Representatives from Australian Medical Travel will accompany you throughout the trip, so you can rest assured that you have someone by your side to answer any questions you may have. If you would like to find out more about how you can both avoid long waiting times and reduce the eye surgery costs you have to pay, please call Australian Medical Travel on 1300 787 268, or email us, and we will be happy to arrange a free, no obligation consultation. We can make sure that your cataract surgery is stress-free and cost-effective, and enables you to see the world clearly again once more.